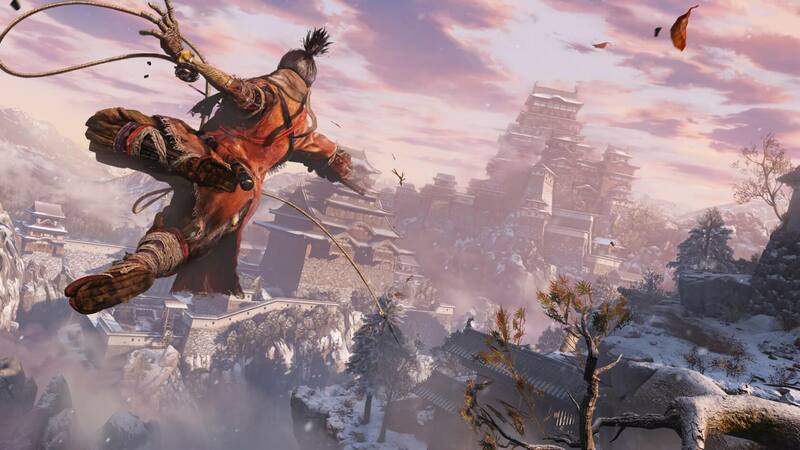 In brief: Hotly anticipated title Sekiro: Shadows Die Twice, a.k.a. Dark Souls with ninjas, has achieved a monstrously successful launch on Friday. Publicly available Steam stats show the game with 108,000 concurrent players – more than any other Steam release in 2019 so far.